Welcome to Infocache Corporation. We provide an array of business process outsourcing and data management services to companies across a broad range of industries. 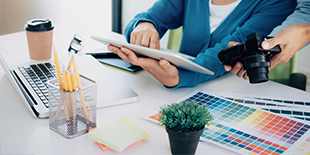 Our services are designed to provide cost effective strategies for our clients. We are committed to quality, accuracy, responsiveness and the timely delivery of every project. Are you looking for online Data entry? Web research? Data mining? Bibliographic coding? 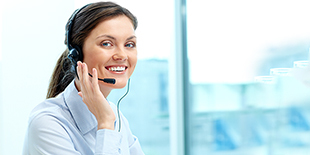 We can meet your specific needs with superior quality, within your budget and timeframe. Infocache Corporation provides a single point of contact in New York backed by a fully staffed and professional team of 150 located in India. Advanced technology makes it easy for business owners and managers to closely monitor and manage offshore solutions. 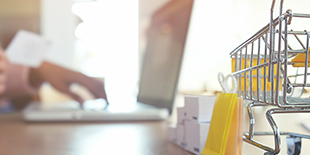 Superior service at competitive prices—the reason Infocache has become the vendor of choice for companies across several industries. 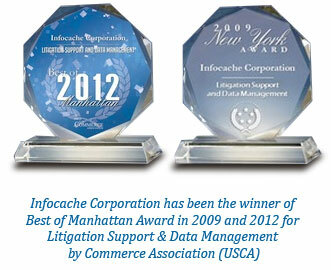 Please browse our website to learn more about Infocache and about each of our services. For answers to your questions or to request a quote for your project, please contact us by telephone at 516-767-0777 or complete the contact form. Please fill in your contact information below and our representative will get in touch with you. © Copyright. Infocache Corporation. All Rights Reserved.